The Collider is a global center for climate entrepreneurship and innovation focused on creating breakthrough solutions that enable humanity to adapt and thrive in a changing climate. Join us on this mission. The following are based on annual sponsorship, cash and/or in-kind contributions. An example of how this donation could be used: $10,000 provides the funding for three Western North Carolina college internships at The Collider, to help us develop the next generation of climate scientists and service providers. An example of how this donation could be used: $5,000 contributes to travel expenses for staff members of The Collider to attend the annual United Nations Convention on Climate Change. 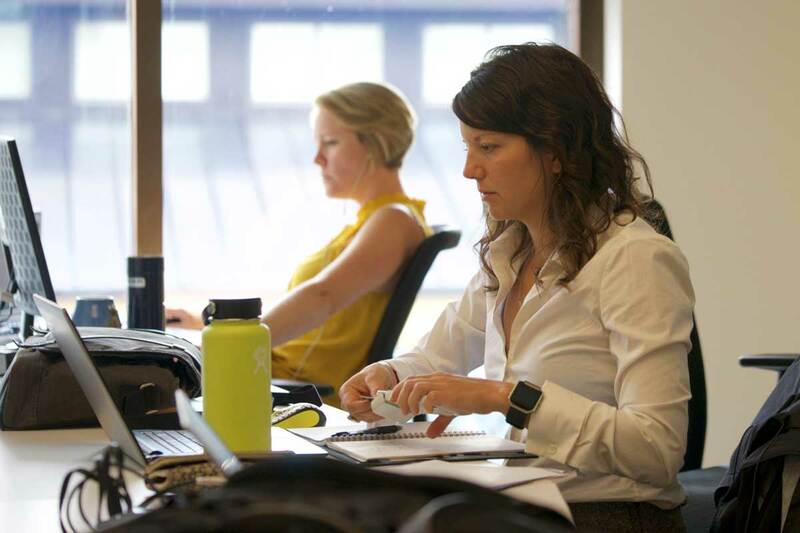 An example of how this donation could be used: $4,000 provides support for The Collider to develop continuing education opportunities to prepare professionals across multiple industries for the impacts of climate change. An example of how this donation could be used: $1,500 sponsors one entrepreneur starting up a climate services business, funding the cost of workspace for one year in our cowork area. An example of how this donation could be used: $500 pays for three months of local coffee for the innovative entrepreneurs working in The Collider. Join our Friends of The Collider program! Contact Megan Robinson to learn more about donating to The Collider. Support The Collider through your Amazon purchases! AmazonSmile is a quick and easy way that allows you to support The Collider’s mission! Operated by Amazon, you will still enjoy the same products and prices featured on Amazon.com. Simply begin your shopping at smile.amazon.com and select The Collider as the nonprofit you’d like to support. The AmazonSmile Foundation will donate 0.5% of eligible purchases to The Collider! The Collider has a variety of different opportunities for sponsorship. Interested? 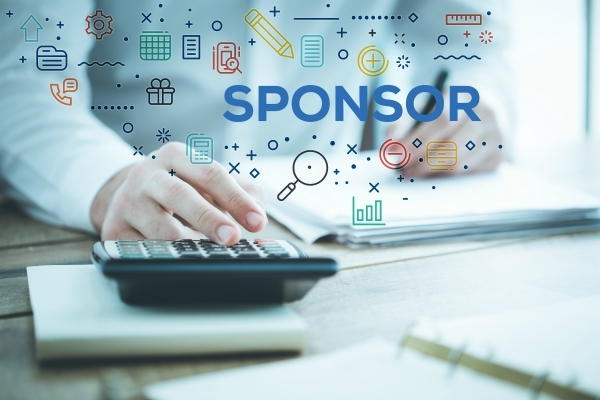 Learn more about the benefits you or your business can enjoy through our sponsorship program. 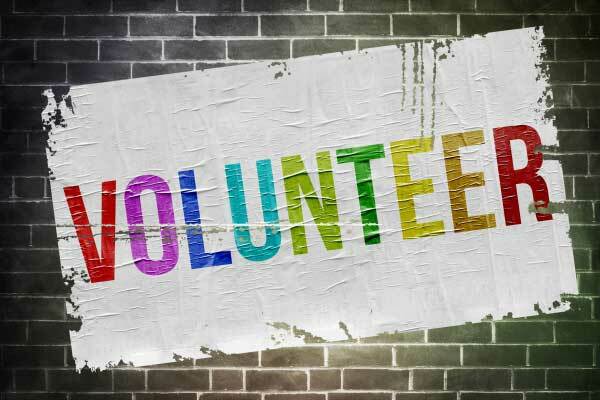 We deeply appreciate our dedicated volunteers, from help with events to assisting with the business of running our nonprofit organization.